In need of a little expert help to add the finishing touches to your family home? 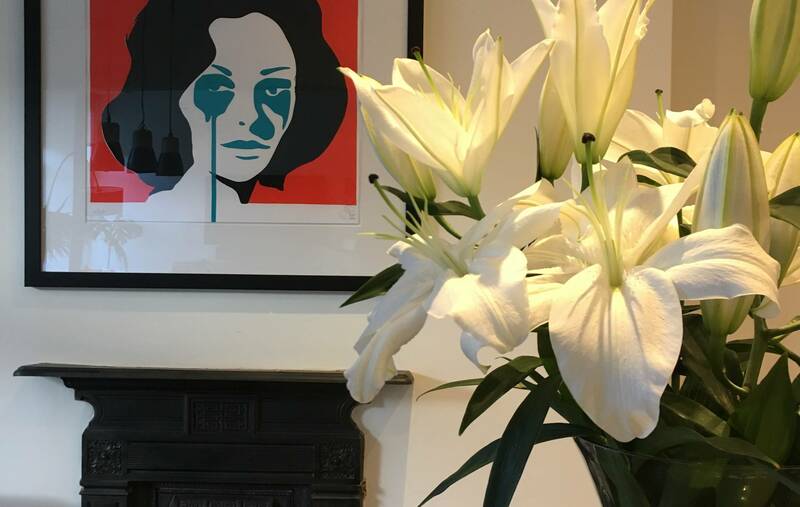 Nicole loves interior design and uses her expertise in fresh flowers, silk floral arrangements and plants to create bespoke vase arrangements, table centre pieces and planters to dress hallways and reception rooms and add a unique feature to your home. Arrangements are available to buy or to hire. To book a consultation or to find out more please complete this form. 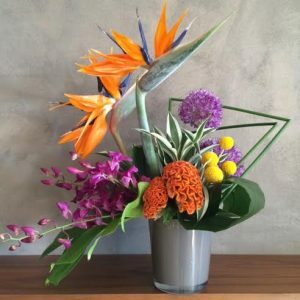 Would you like to learn how to make your own floral arrangements? Nicole offers fun and friendly flower arranging classes for individuals and groups.